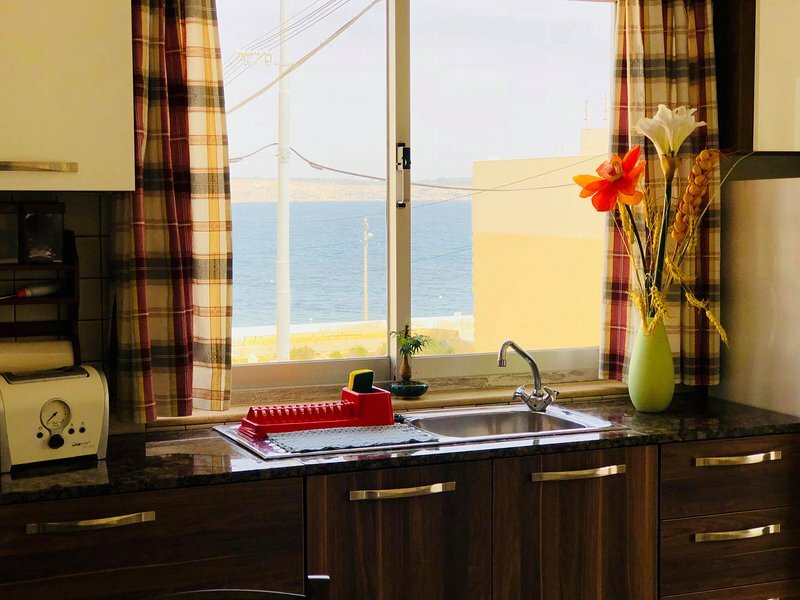 1 of 22Cook with sea views ! Dine with sea views ! I am so happy to know that you made some lovely memories in Malta! It was my pleasure to host you and your friends, our door is always open :) big thank you to all ! Mellieha Mellieha is the largest Sandy Beach in Malta. Mediterranean Blue sea and Azure skies on your doorstep :). 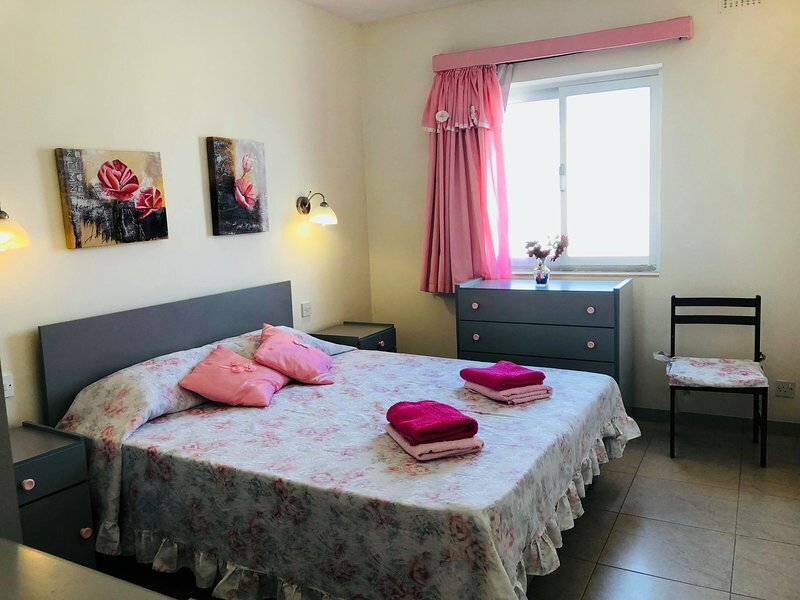 Located in Mellieha beach, the corner apartment enjoys open sea views and open valley views from the balcony. 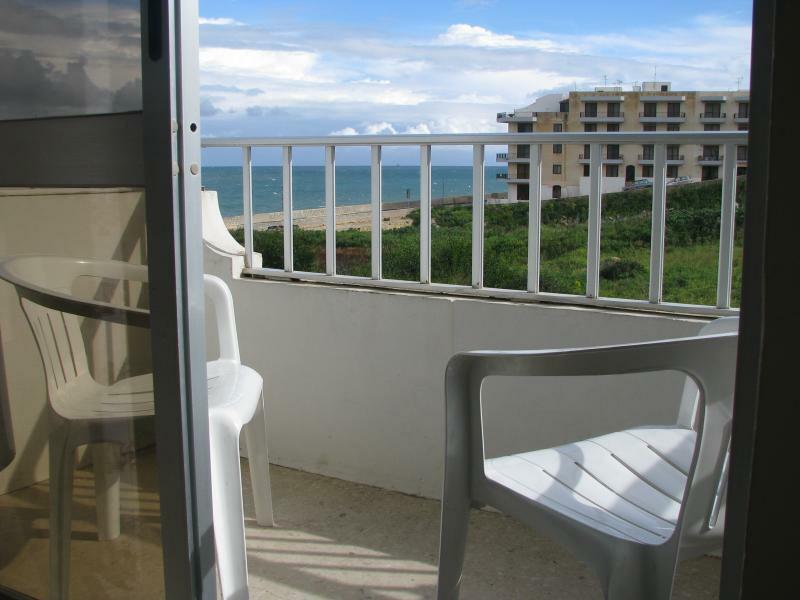 Well equipped , bright with a sunny balcony and a comfy central location. Bus stops 100m, with rocky coves and sandy inlets 60m round the corner while the main sandy beach is just 400m away. The access to the apartment is found in Trill street, this is not a main road, so it is always very quiet. Supermarket is just 30 meters away, however this is a seasonal supermarket. Buses are very much available to visit all the island. For more info look for malta public transport.